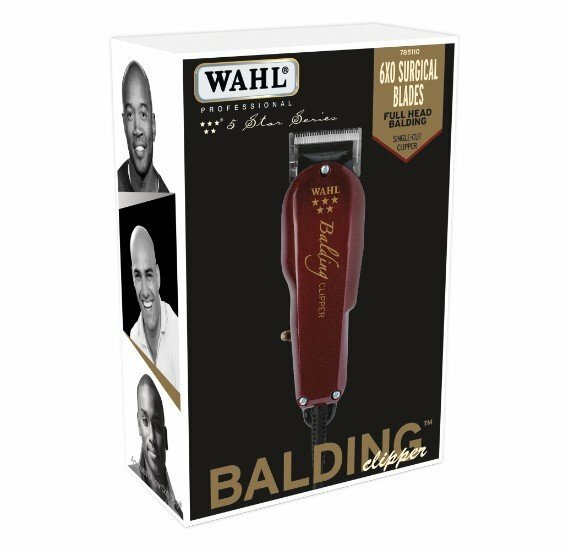 making it perfect for quick, precise, and effortless skin and bald fades. Package includes the clipper, (2) attachment combs, oil, cleaning brush, instructions, and red blade guard. 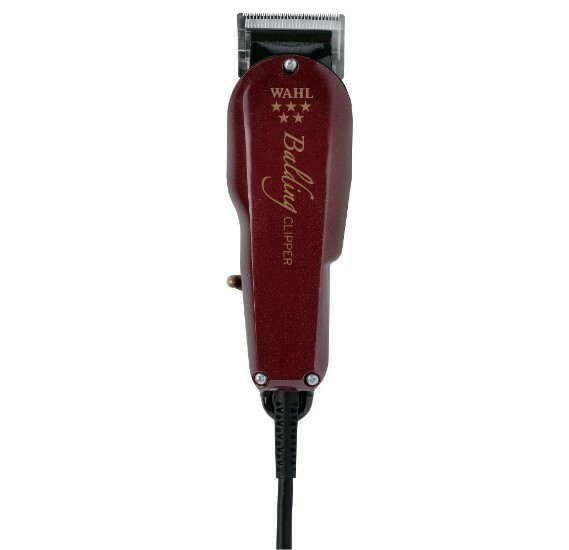 The 5-Star Balding Clipper (#8110) measures 6.25” long and weighs 1 lb. This product features an 8-foot, professional grade, chemical resistant cord and #2105 (6×0) blade, V5000+ electromagnetic motor and operates at 120 volts/60 hertz.